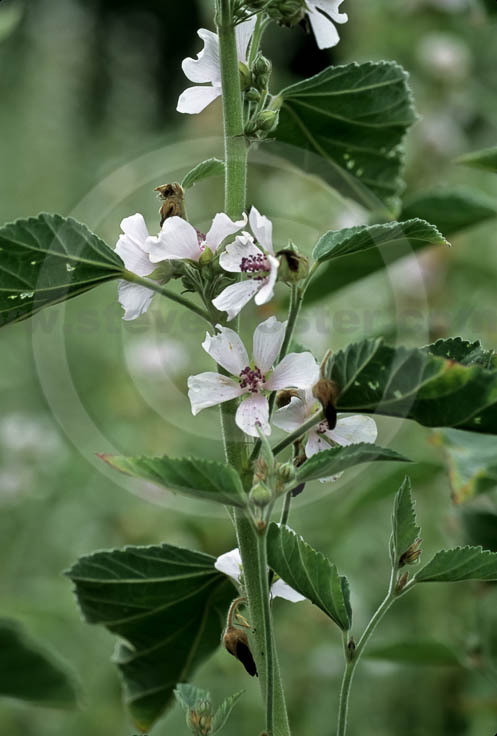 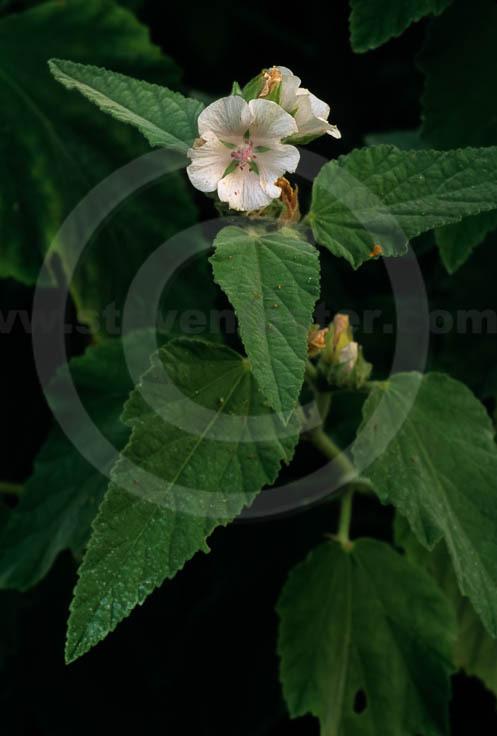 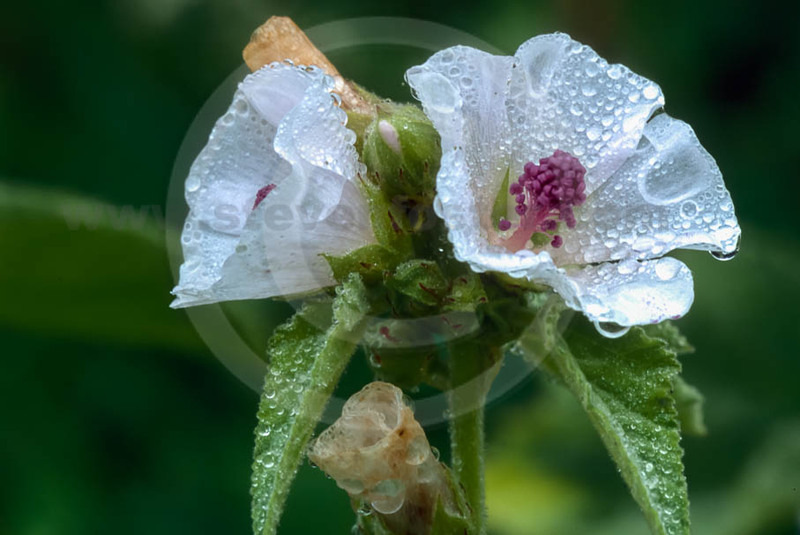 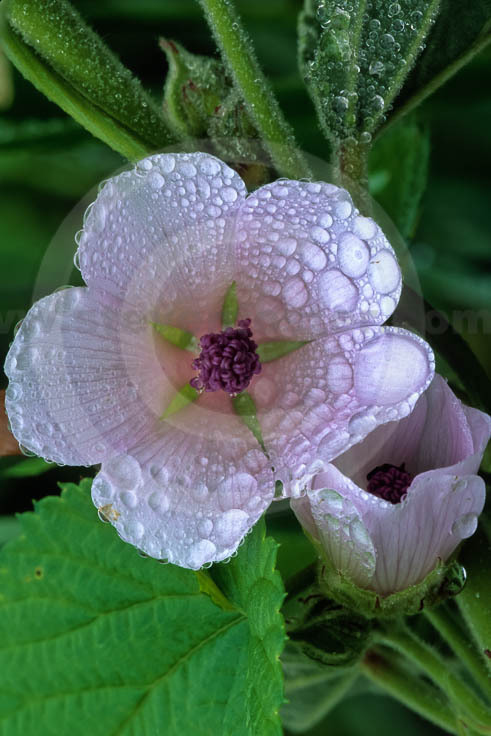 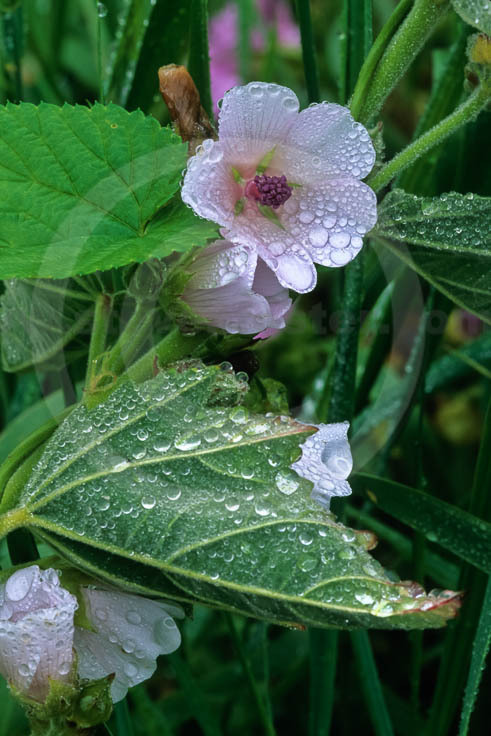 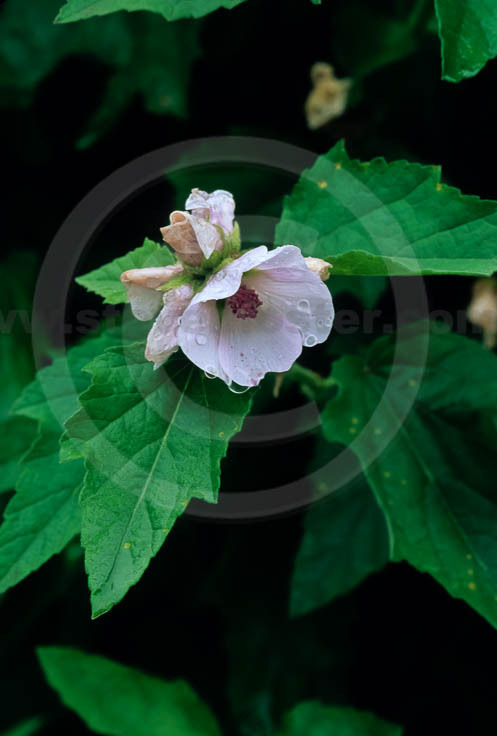 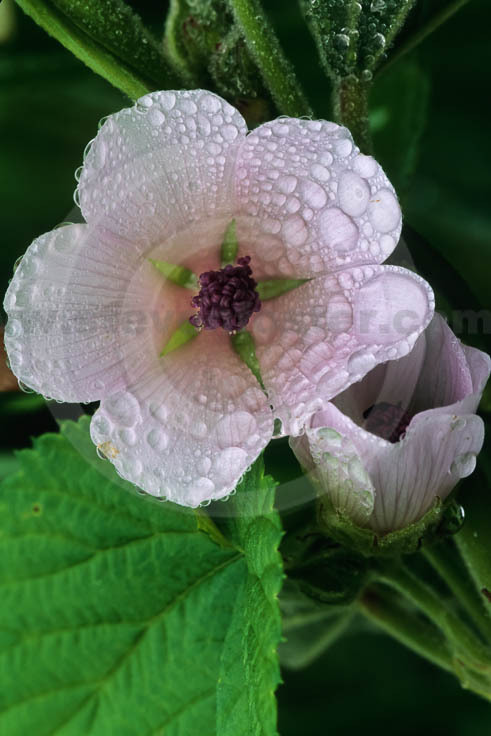 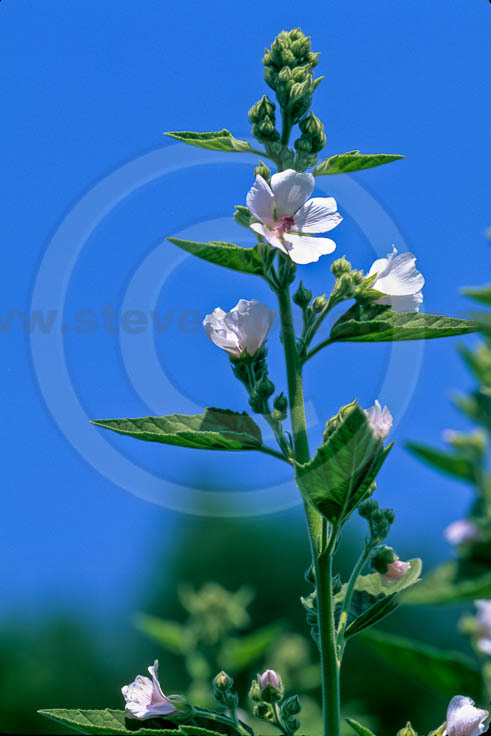 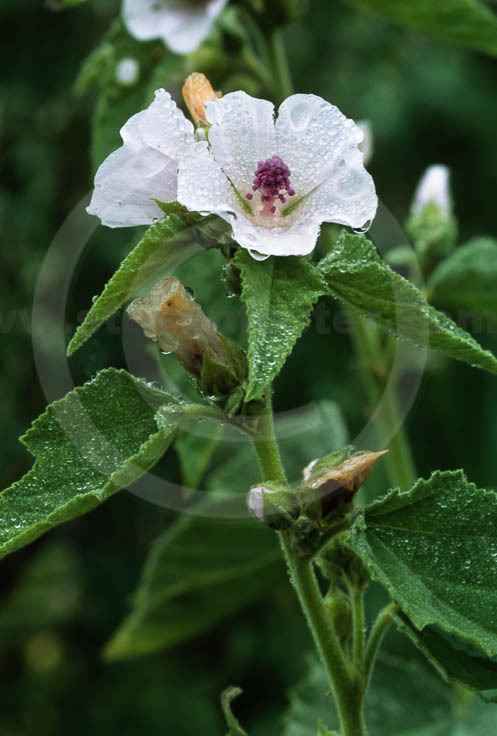 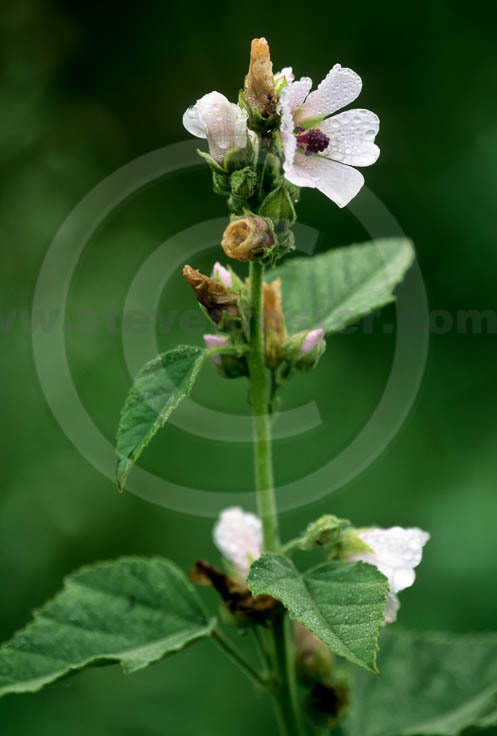 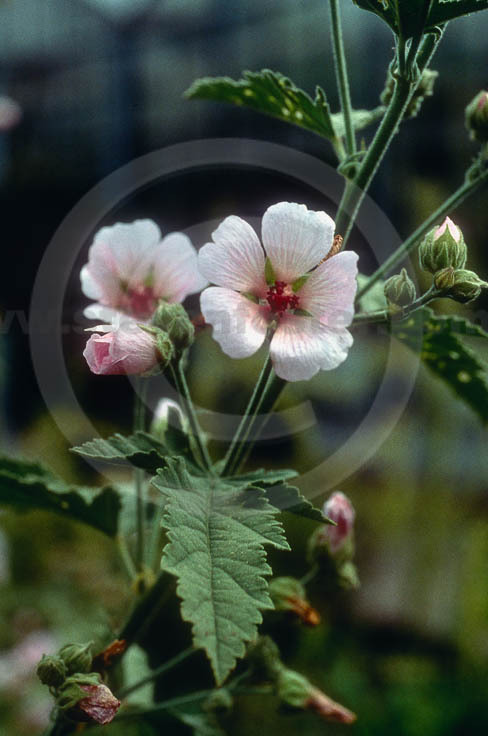 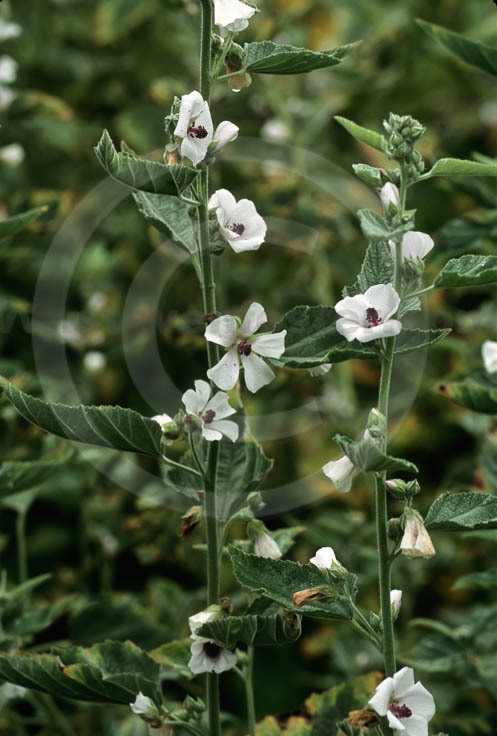 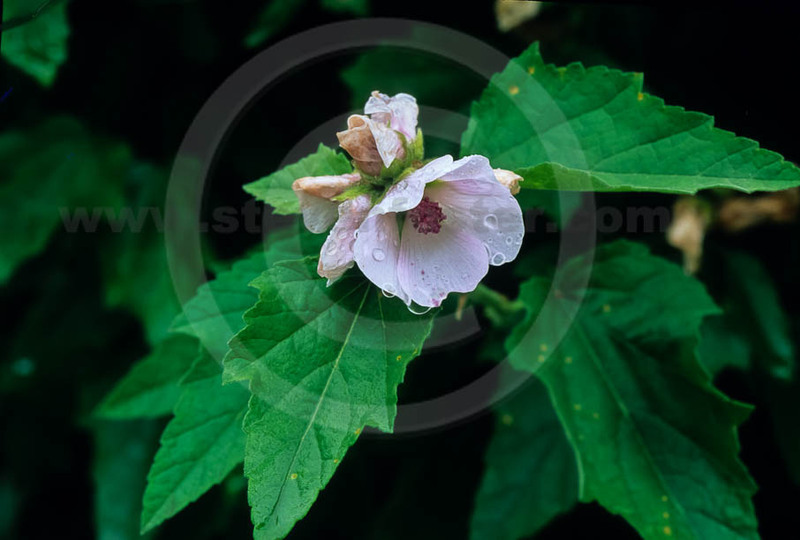 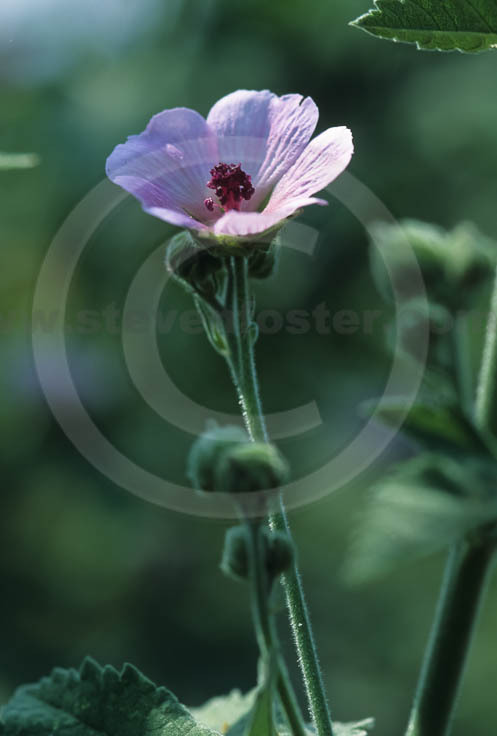 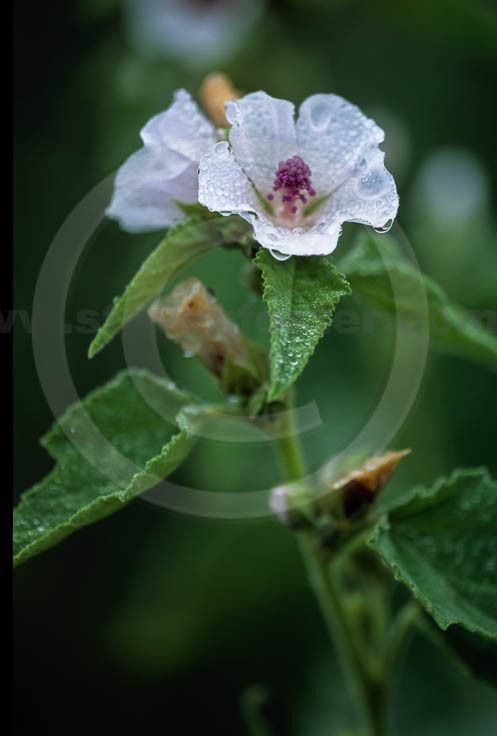 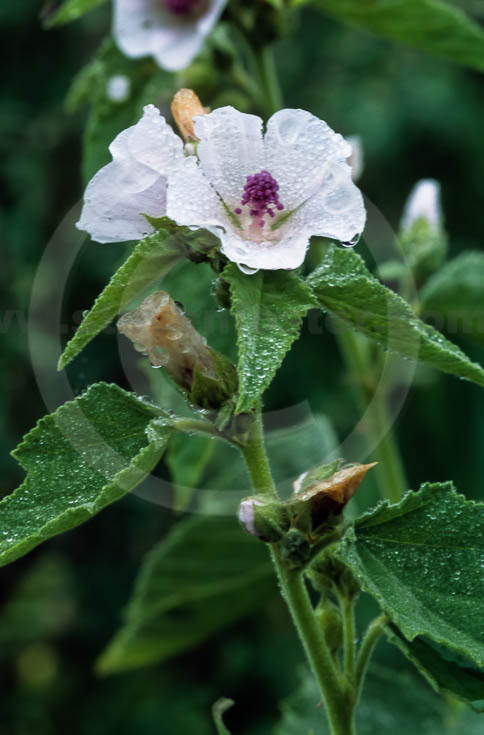 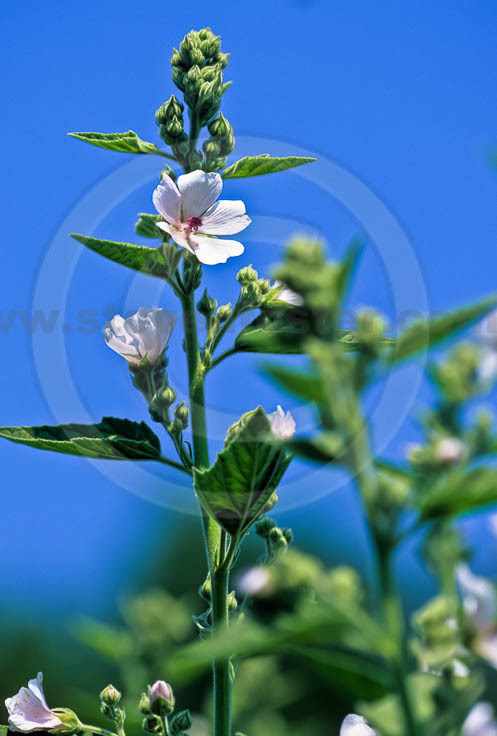 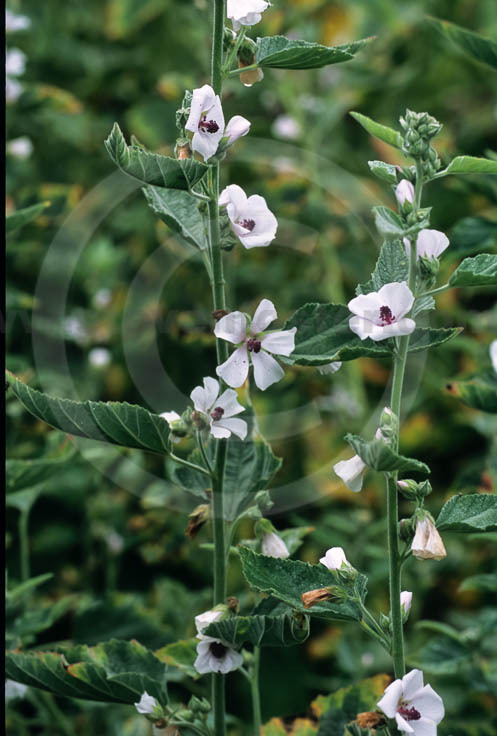 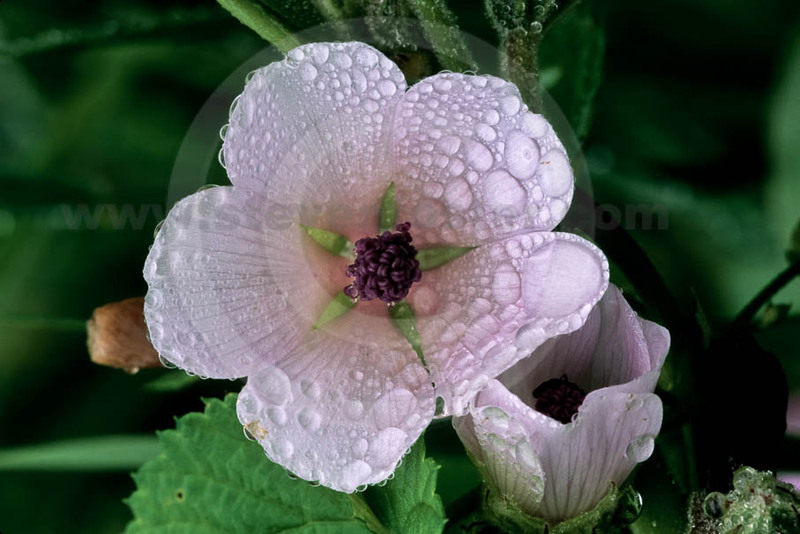 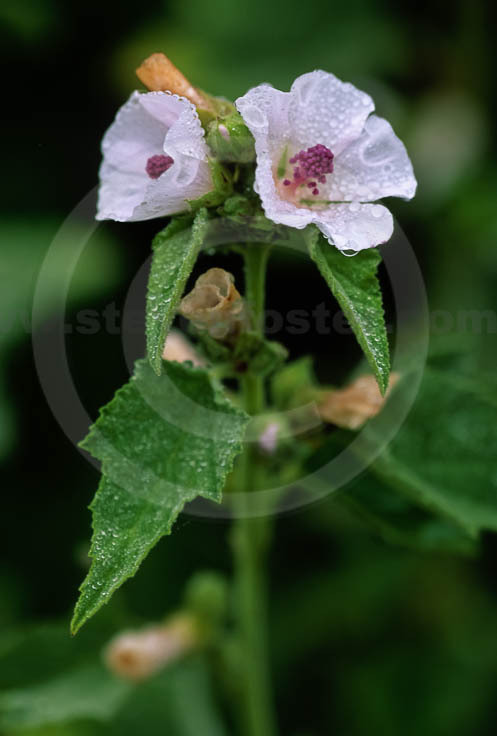 Althaea officinalis, Marshmallow occurs in damp soils in most of Europe and is naturalized in salt marshes from Massachusetts to Virginia. 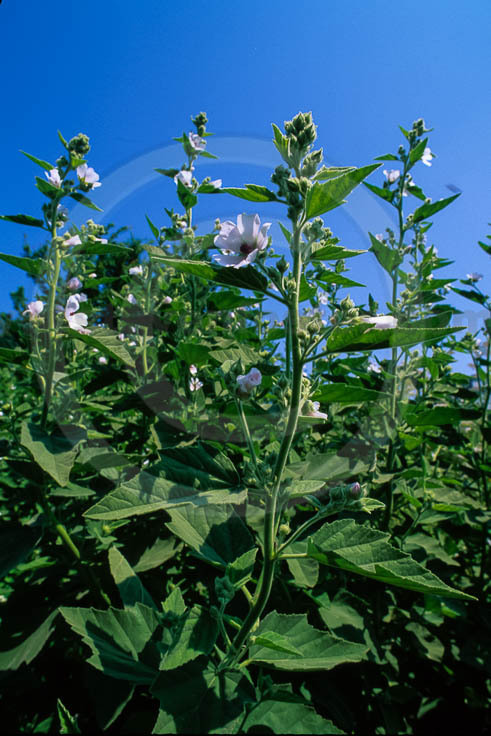 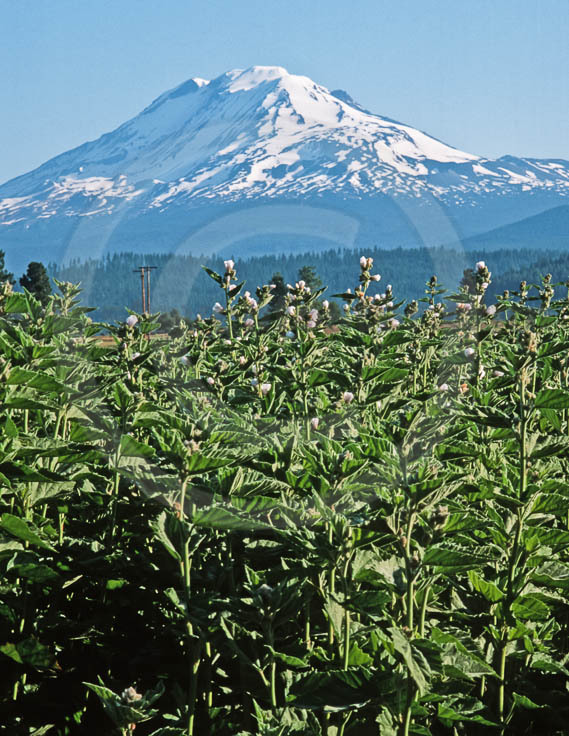 Like many mallow family members, marshmallow is valued as a demulcent and emollient. 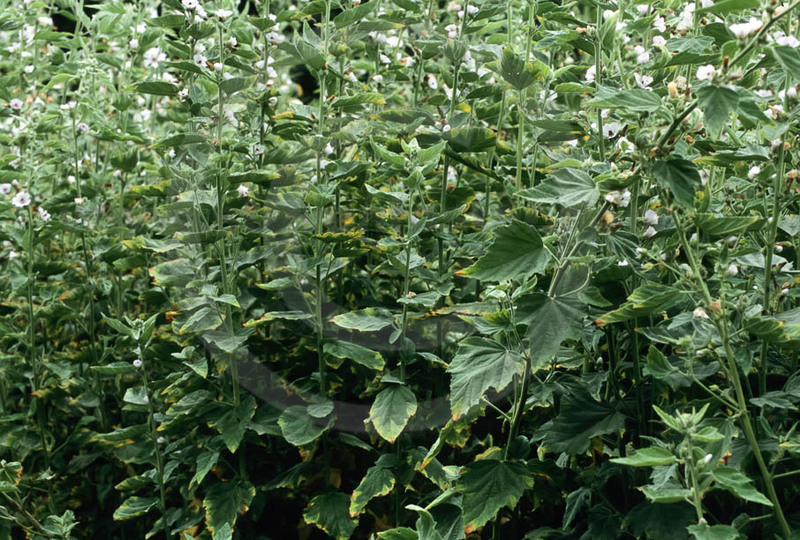 The root and leaves help to alleviate local irritation, stimulate phagocytosis (mild immunostimulating activity) and inhibit mucociliary activity. 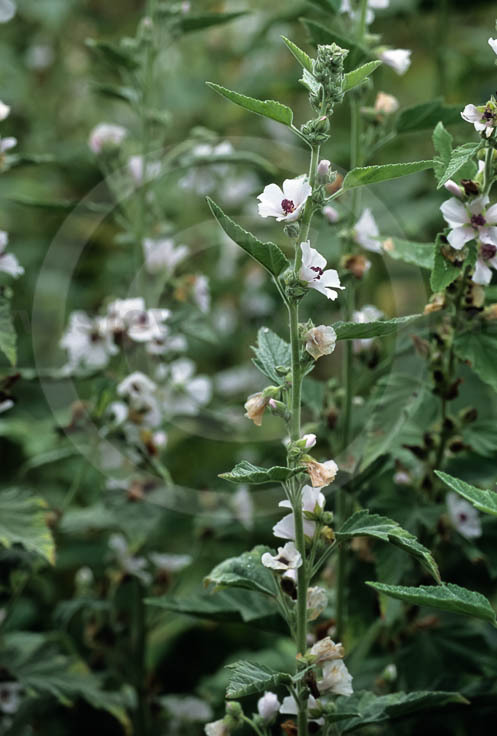 The dried leaves and dried peeled or unpeeled roots are used for the treatment of irritation of the mucosa of the mouth and throat, and associated dry cough. 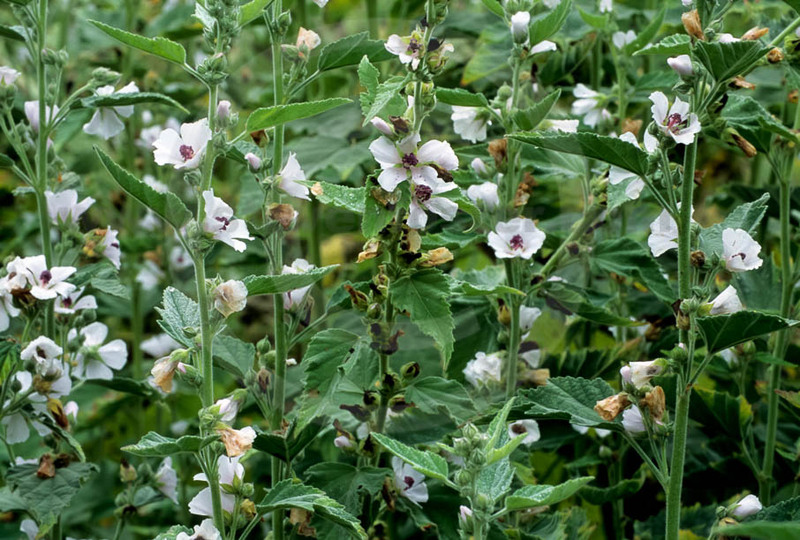 It is also used for the treatment of mild gastric mucosa inflammation.